Bristol Sussex single combined 1 grade caulking cotton for traditional caulking of boats. For average to larger seams. Approximately 205-215 Feet per Pound. 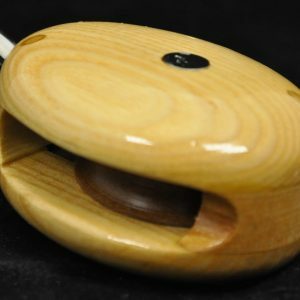 For varied seam sizes, also keep some Oakum on hand for large outgauge and deep gaps, and Caulk Wicking for tight seams. Sold per pound. For varied seam sizes, also keep some Oakum on hand for large outgauge and deep gaps, and Caulk Wicking for tight seams. 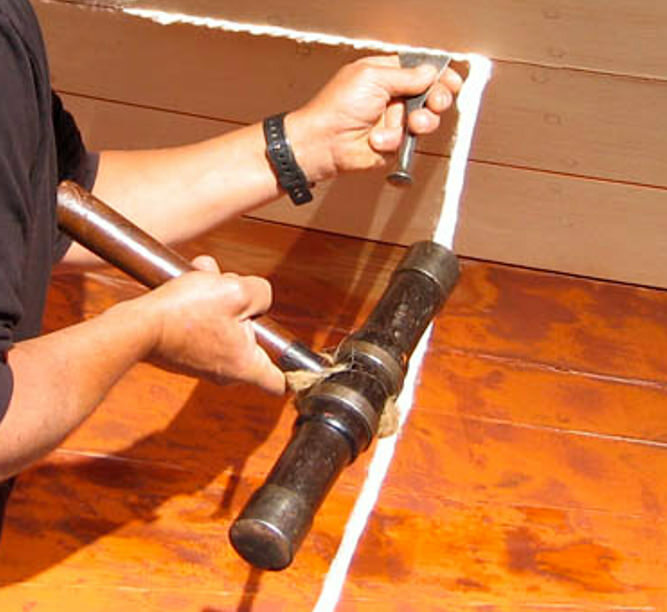 Caulking is only part of what keeps the water out of a boat’s seams. The first part of keeping the boat dry is a tight wood-to-wood joint along the plank seam. That goes up beetween 1/3 to 1/2 of the plank’s thickness. There is a V-shaped caulking seam in the outer 1/2 to 2/3 of the plank. Into this seam is driven cotton and/or oakum. Finally, the outer seam is packed with seam compound. This is a flexible, sticky substance. 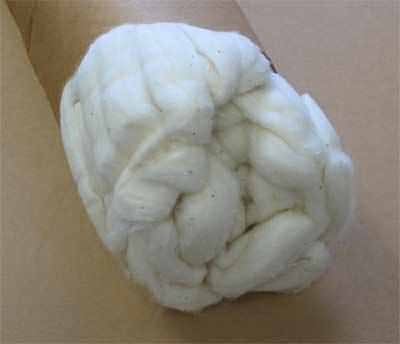 Long ago they might have used tallow and rosin. Today, modern boats will likely use a product specifically designed for this purpose called seam compounds. Watch the video for an example of caulking a small wooden boat, a Herreshoff 12-1/2. 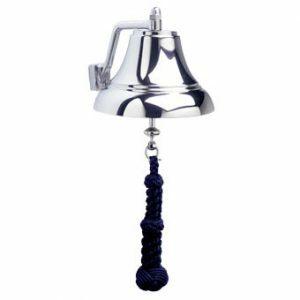 The 8″ chrome bell comes with a sturdy bulkhead or wall mount bracket. 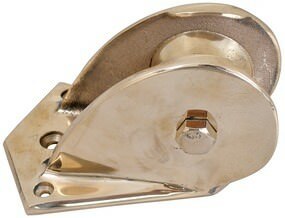 This allows the bell to be easily lifted from the bracket for removal and storage when not in use. 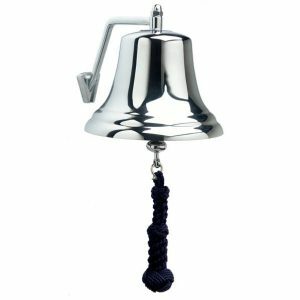 The blue hand-tied monkey fist lanyard adds a nautical flare as the finishing touch to these top quality bells. Lifetime warranty included. Strong. Simple. Functional. Easy to disassemble for maintenance. Not to mention beautiful!